Thank you for visiting the Revolving Door Company website today, we hope you found the information that you needed. 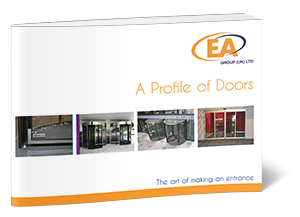 Contact our team should you wish to learn more about any of our entrance solution products or services. Please contact us using the details or by email completing the form below.